Angel: Smile Time - Cover Art. 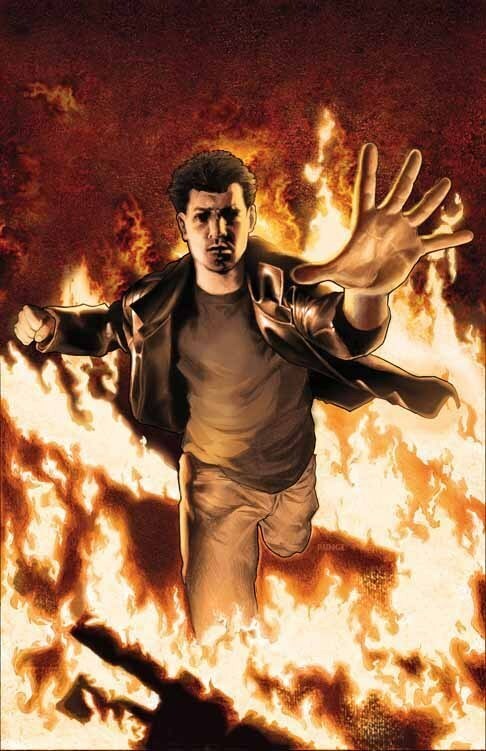 The Cover Art from the first issue of Joss Whedon's comic book series Angel: Smile Time, art door David Messina.. HD Wallpaper and background images in the Buffyverse Comics club tagged: david messina cover art angel smile time comic book joss whedon idw publishing image. This Buffyverse Comics photo might contain teken, poster, tekst, bord, schoolbord, anime, grappig boek, manga, cartoon, and stripboek.